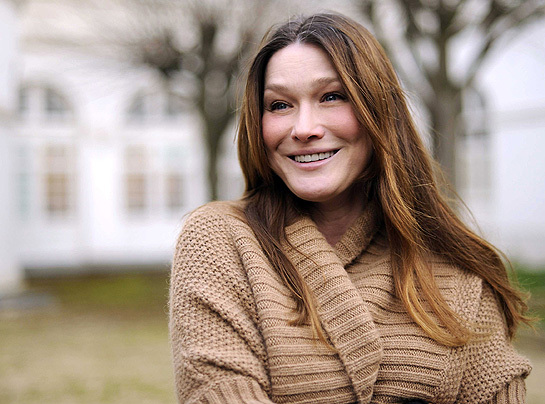 Carla Bruni Sarkozy, is a singer-songwriter and model. In 2008, she married Nicolas Sarkozy, then President of France. Bruni was born in Italy and moved to France at the age of seven. 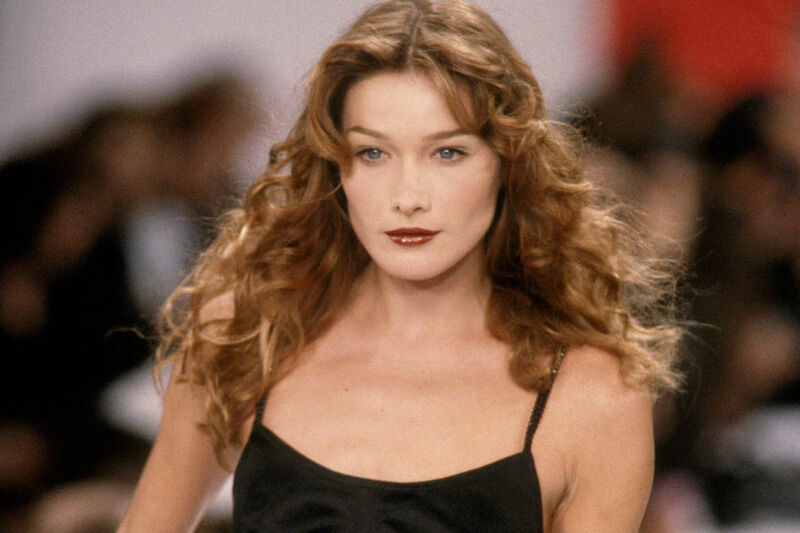 She was a model from 1987 to 1997 before taking up a career in music. Born: 23 December 1967 in Turin, Italy.